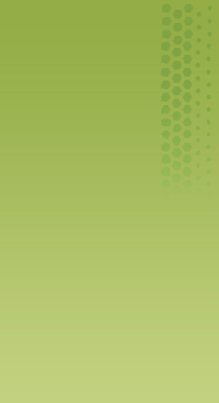 Produce mobile themes in Adobe® Fireworks® CS6 software with support for jQuery, and add CSS sprites from design comps. Extract clean CSS3 code for web, smartphone, and tablet apps. Boost productivity with improved redraw performance for Mac OS and memory management for Windows®. Change colors more quickly with the enhanced color swatch. Save time and preserve your design's integrity by cleanly extracting CSS elements and values (such as color, font, gradient, and corner radius) using the new CSS Properties panel. 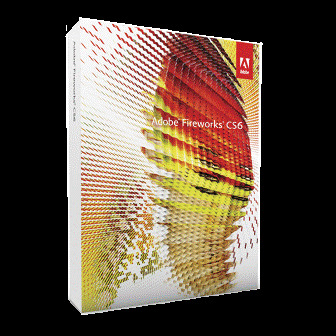 Once you have the code, copy and paste it directly into Adobe Dreamweaver® CS6 software or other HTML editors. Quickly switch between solid, gradient, and pattern color effects. Apply opacity control separately to Fill and Stroke dialog boxes to achieve better control and precision. Change colors more quickly with the improved color swatch. New symbols for iPhone, Windows Phone 7 and other popular platforms, as well as updated templates can help boost your design workflow. · This software will not operate without activation. Broadband Internet connection and registration are required for software activation, validation of subscriptions, and access to online services. * Phone activation is not available.